For continuous color and interest in your garden, consider these favorite plantings from local landscapers. 'Summer Storm' Hardy Hibiscus. Daniel Mee, Frisella Nursery. Zonal geraniums. David Sherwood, Sherwood's Forest. Coneflower. M.A. Ward, Timberwinds Nursery. Hellebore. Andria Graeler, Chesterfield Valley Nursery. Blue Cornflower Aster, Stokesia. Ann Lapides, Sugar Creek Gardens. Solidago 'Little Lemon'. Cathy Pauley, Papillon Perennials. Photography courtesty of Missouri Botanical Garden. Geum 'Totally Tangerine'. Lizzy Rickard, Bowood Farms. Photography courtesy of Walters Gardens. 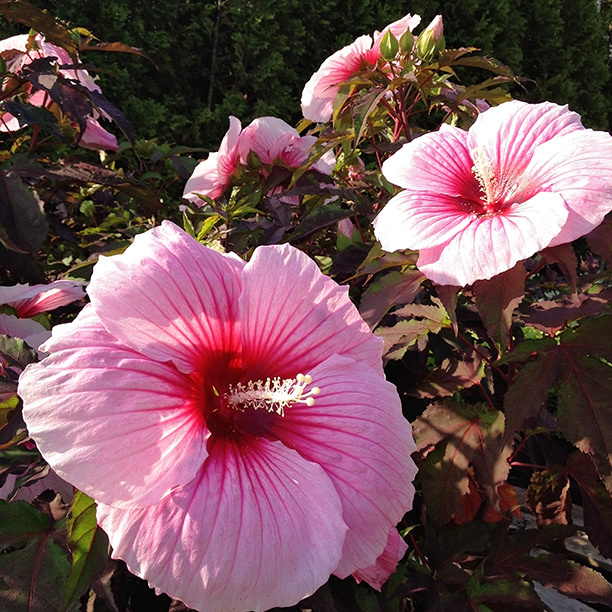 “One of our favorite multiple-blooming perennials is 'Summer Storm' Hardy Hibiscus. This large perennial is a prolific bloomer from summer into the fall and grows to 5’. The blooms themselves are wonderful; pink petals contrast with rose veins and deep magenta centers.” Daniel Mee, Frisella Nursery. 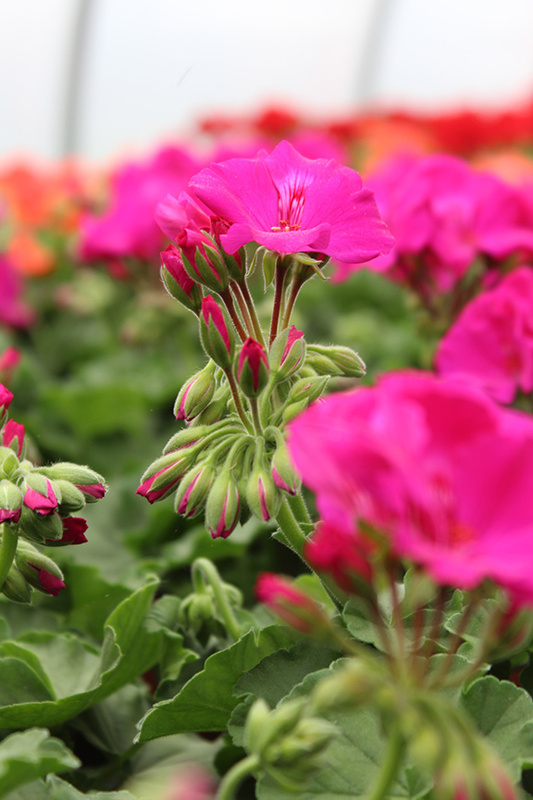 "Zonal Geraniums come in a rainbow of colors and will bloom all summer in a sunny location." David Sherwood, Sherwood’s Forest. “The coneflower is a tough, durable long-blooming perennial that can withstand drought, heat and humidity, i.e., a Missouri summer. This adaptable plant has a strong upright habit, best grown in full sun but can tolerate light shade. 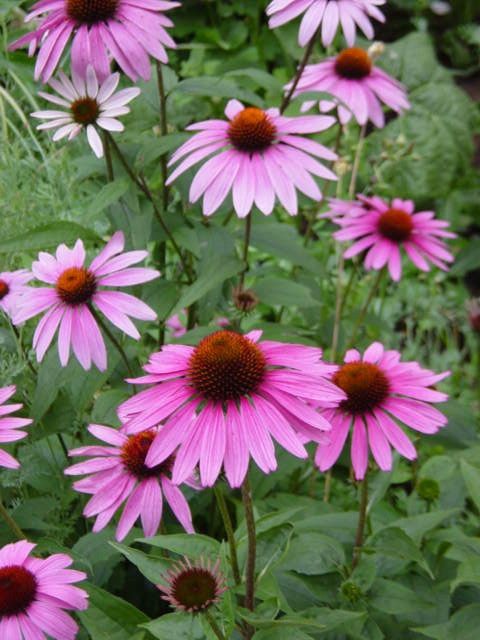 Most familiar is the purple coneflower with rosy purple petals surrounding a brownish orange cone. Numerous cultivars are available, offering a variety of color and size. It is an excellent nectar source for butterflies, and songbirds feed on the dried seed heads. Coneflowers can be used as a specimen or mass planting and are also good in naturalized areas.” M.A. Ward, Timberwinds Nursery. 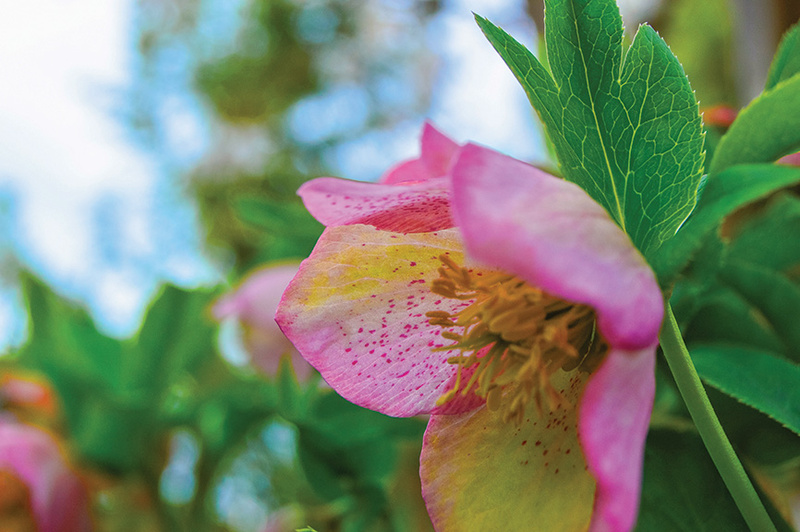 “The Hellebore is my favorite perennial because of its unique coloring with the natural speckled pink against its green and yellow hues. It blooms beautifully in the late winter/early spring and is commonly known as the Lenten rose because it typically blooms around the start of the Lent. The Hellebore is a long bloomer that can last from March to May in Missouri and is a low-maintenance, almost evergreen perennial. It tolerates shade and can even bloom before the snow melts.” Andria Graeler, Chesterfield Valley Nursery. “Over the years I have asked many perennial gardeners what their favorite plant is. 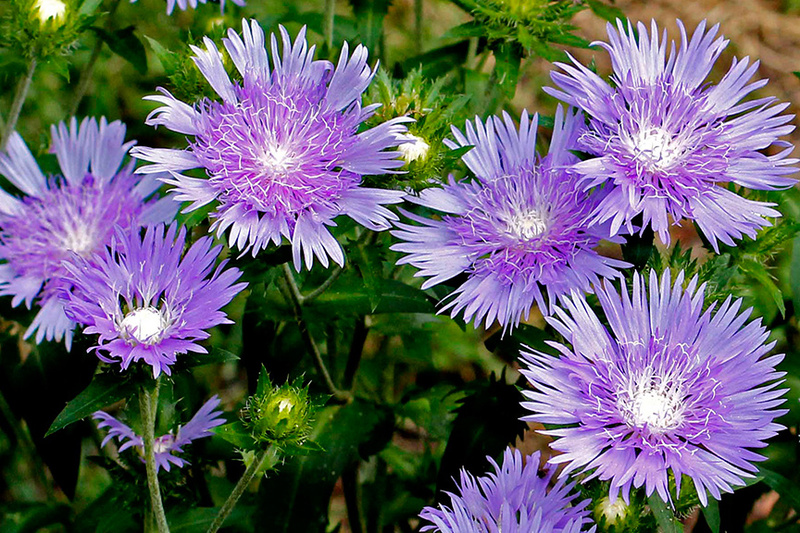 Blue Cornflower Aster, Stokesia, tops many gardeners' list. Enormous, periwinkle-blue 4" blooms adorn the garden for months. The prolific blooming begins in June with flowers continually appearing through August. One plant can product over 350 flowers! Gorgeous cut flower, long lived and easy to grow in sun.” Ann Lapides, Sugar Creek Gardens. “My favorite multiple bloomer is Solidago `Little Lemon' or Goldenrod `Little Lemon'. 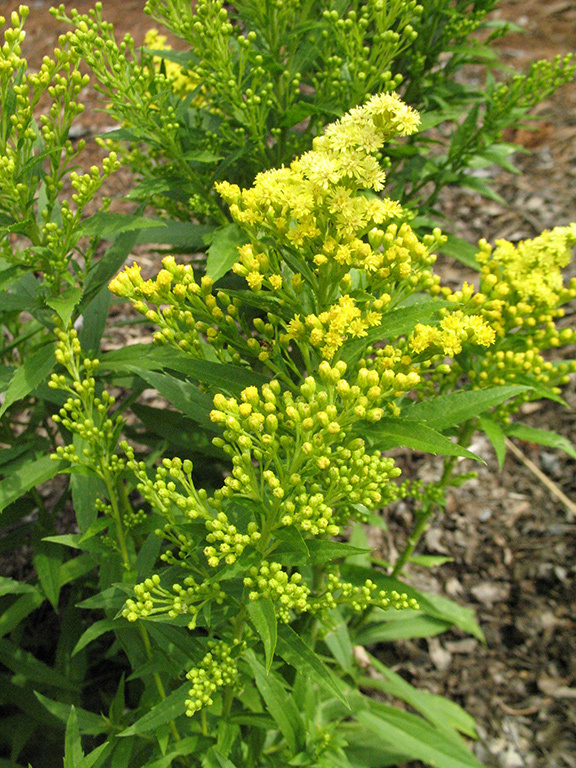 It is a very compact and well-behaved Goldenrod that gets only about 18" tall by 18" wide. It blooms cheerful bright-yellow blooms July to frost. It attracts lots of butterflies and pollinators, is deer resistant and drought tolerant.” Cathy Pauley, Papillon Perennials. Photography courtesy of Missouri Botanical Garden. 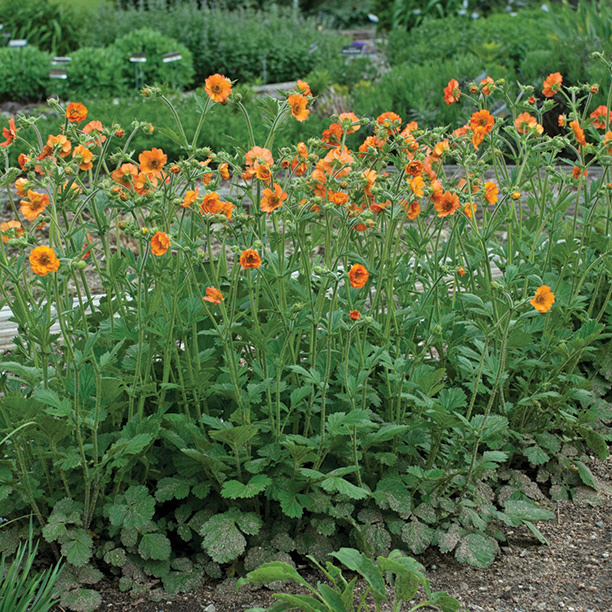 “Geum ‘Totally Tangerine’ explodes in bloom with bright orange flowers on graceful arching stems. Geums are low maintenance perennials that are deer resistant, butterfly attractors and are best planted in moist, rich and well-drained soil with morning and mid-day sun and afternoon shade. Deadheading will ensure they bloom well into fall making it a great cut flower too.” Lizzy Rickard, Bowood Farms. Photography courtesy of Walters Gardens.